My wife really seems to be getting in to me writing about independent food finds. I just can’t figure out why. Lately the ladies in her circle of friends have been chatting up a local Oviedo bake shop – DeAzúcar Bake Shop. DeAzúcar [day ah-thoo’-car] is spanish for sweet. The place has a very simple yet charming decor. When you walk in the pastries certainly make a great focal point. There were two very nice girls that took our order and gave us a little bit of background behind this great little find. They were happy to share with me that the owner had once owned a bakery in Texas over twenty years ago, and that since moving to Oviedo way back then she has always wanted to open another bakery. Fortunately for us she has taken the leap of opening up the business this past January. 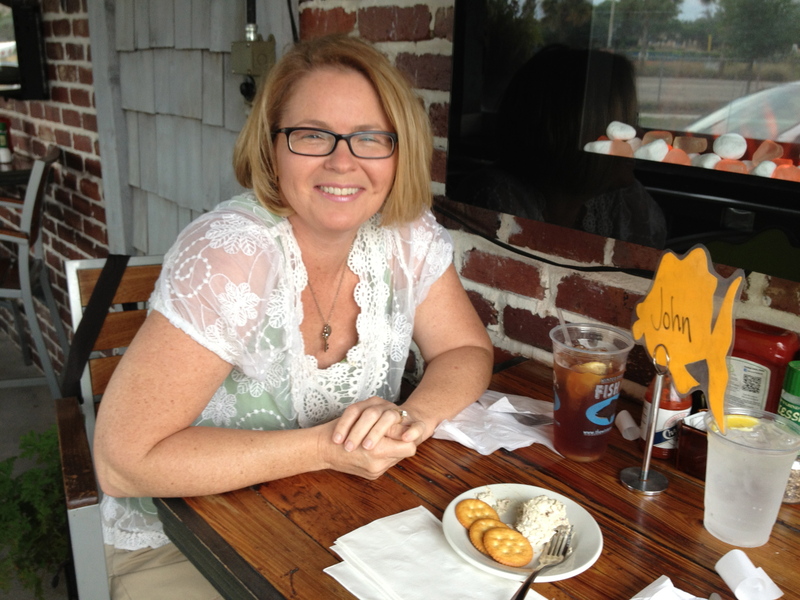 My wife enjoyed a Café Con Laché that was made from espresso beans roasted locally in Clermont Florida. It was really crafted well and had a nice strong (but not bitter) taste. The young ladies suggested that I try one of the owners favorites the Almond Tart. I also had my eye on the Coconut Cake Bar. I ordered both and we sat there sampling each with much enjoyment. We even brought home a couple of the Maple Bacon Cinnamon Rolls for our boys to try out. They were a great hit. It’s a great little find in Oviedo and I certainly hope that others find their way to DeAzúcar to try out some of the really good looking selections on the menu. My wife and I spent the day together a couple of months ago for our 21st anniversary. We didn’t have any big plans, we just wanted to spend the day together. We drove down to Winter Park where she had mentioned that she’s wanted to try out this restaurant called the Winter Park Fish Co. I have to say that I was totally “hooked” (punny right?) with this place. What a great find. It’s a stand alone place that isn’t on Park Ave. With the architectural design they have really made the experience feel like a wharf / fish market. 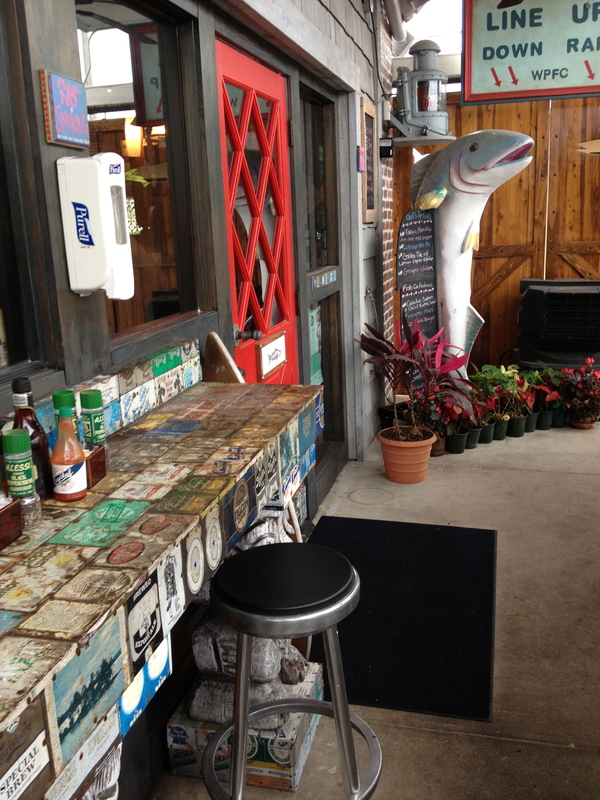 The menu is a bit pricy, but you would expect that if you are getting really nice, fresh fish. And that we did! It was kind of a rainy day which made it a little too cold for us to sit inside. Our waitress was awesome and moved us outside where they have these heaters right besides the high tops (this was April). The heaters look like flat screens with pictures of flames and heat that comes out the bottom. Back to the fish! 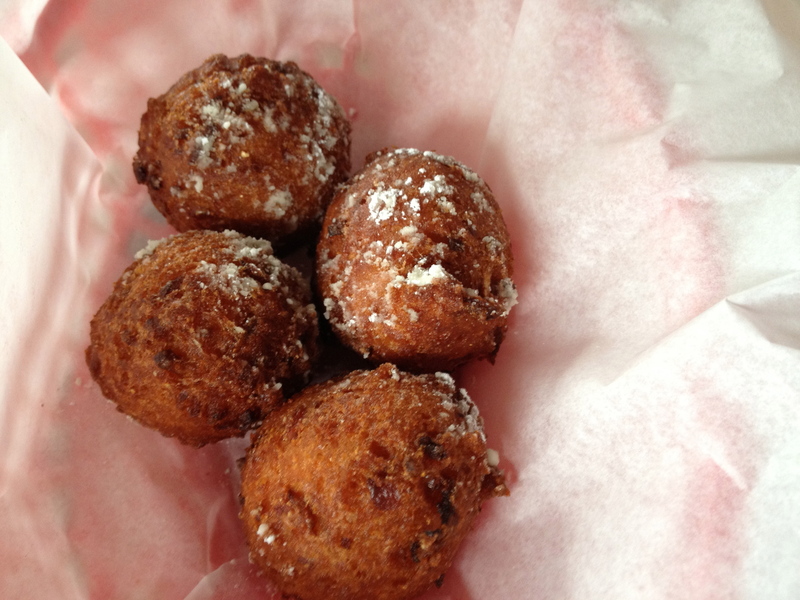 We started out with an order of hush puppies. For some reason I’m not sure you can have a fish experience without hush puppies. Let me just say that the puppies were barking to you that something good was on the way. 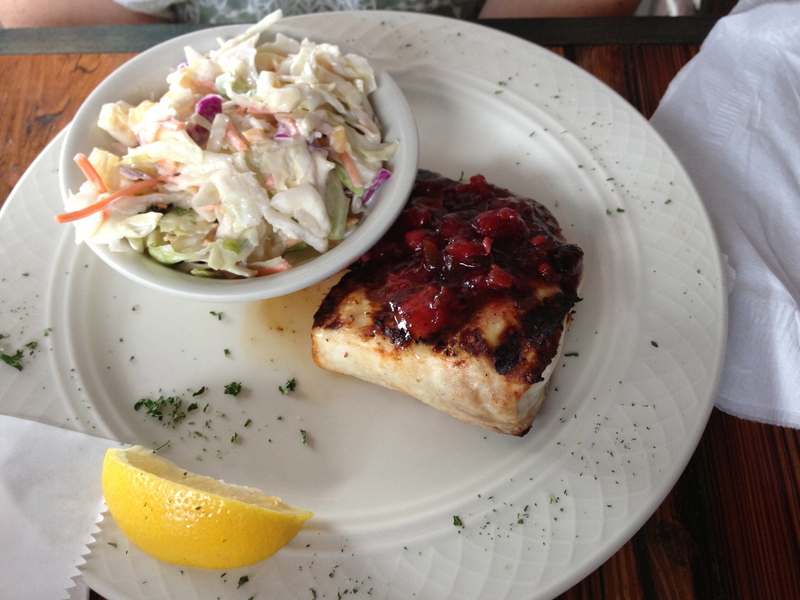 I had ordered the Mahi Sandwich and Gidget had the Guatemala Mahi Mahi which is topped with a fresh cranberry jalapeño chutney. Both were absolutely delicious. There is no doubt that we will be going back. Visitors to Life Annotations - THANK YOU! Because leadership transforms the leader, too.